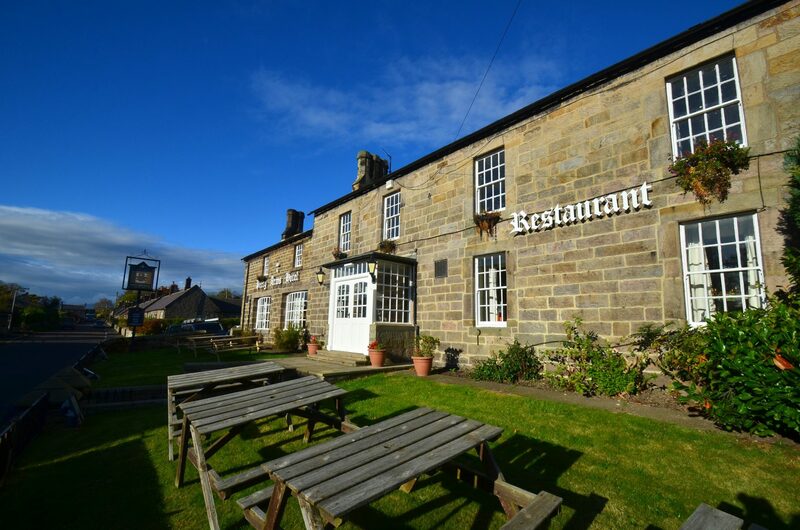 The Percy Arms Hotel is located in the very heart of Chatton, Northumberland. 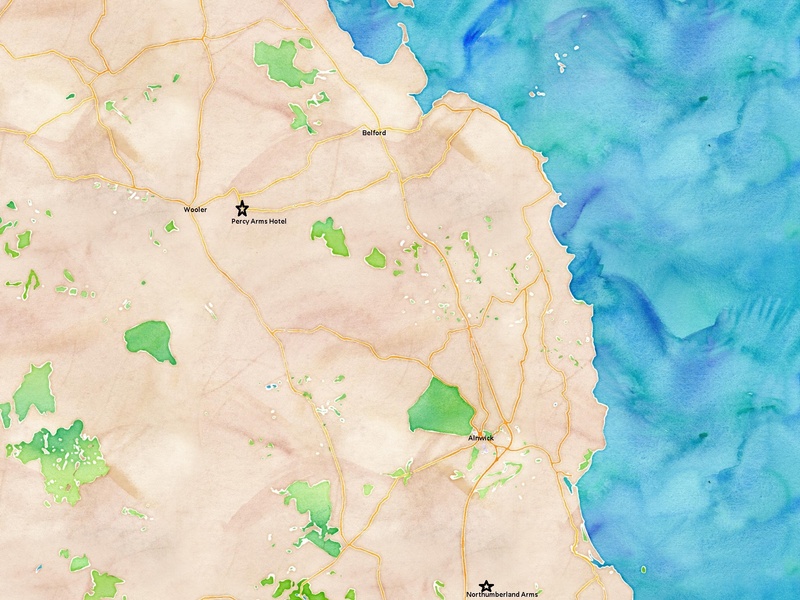 We are just 10-15 miles inland from the coastal towns of Bamburgh and Seahouses. 5 Miles from the A1 at Belford or 5 miles from the A697 at Wooler. Open 7 days a week 12 noon to 11pm Monday – Saturday & 12 noon to 10.30pm Sundays. Food Served 12 noon to 9pm Monday to Saturday and Sunday Lunch from 12 noon to 8pm. On the A1, past Alnwick for about 10 miles to the Purdy Lodge Hotel, another 500 metres. Take the next left for the B6348 to Chatton. We are on the Main Street. On the A1, past Belford and Grain silos, about 1½ miles turn right on the B6348 to Chatton. On the A697 to Wooler, turn right at Farmway onto the B6348. Travel on the B6348 for 4 miles drive into Chatton and we are on the main street.